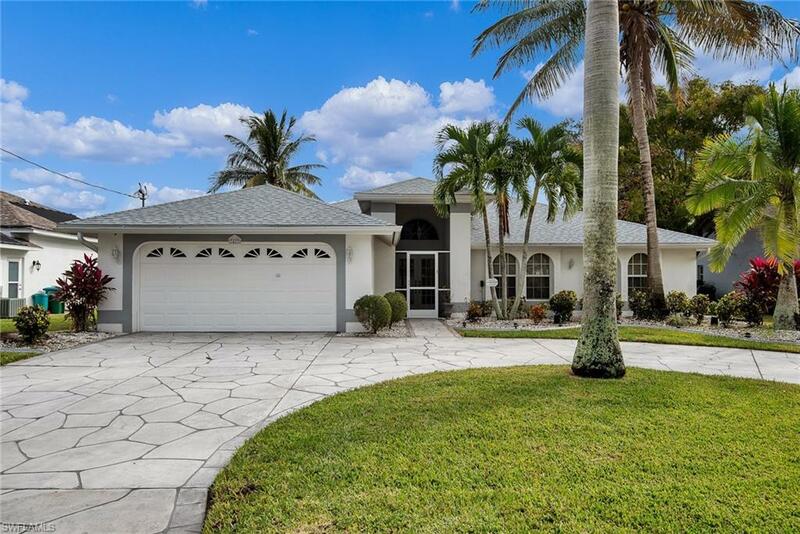 Looking for a home in desirable Southwest Cape Coral? This is it! Located on the Courtney Canal with access to Lake Mohave where you can enjoy fishing or canoeing off of your private dock. 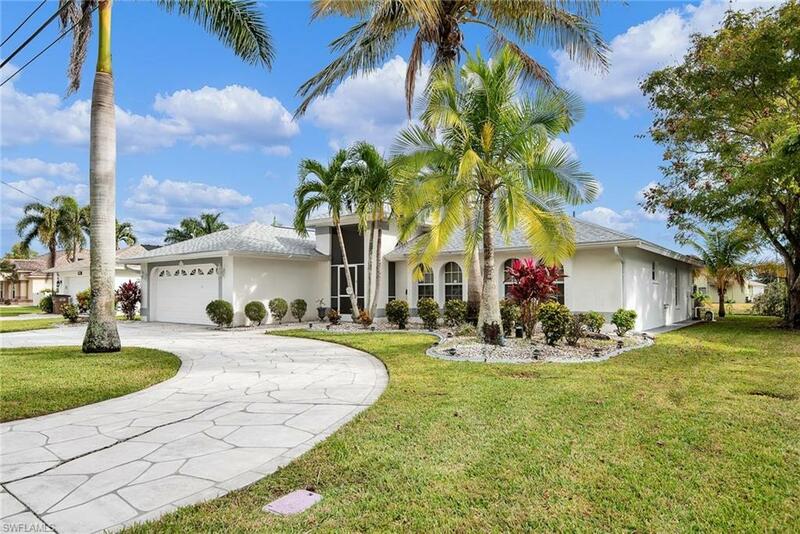 This home invites you to live the Florida lifestyleLounge, dine or exercise pool side as you enjoy the well manicured landscaping including palm trees and other shrubbery, it even has a walkway that surrounds the property. 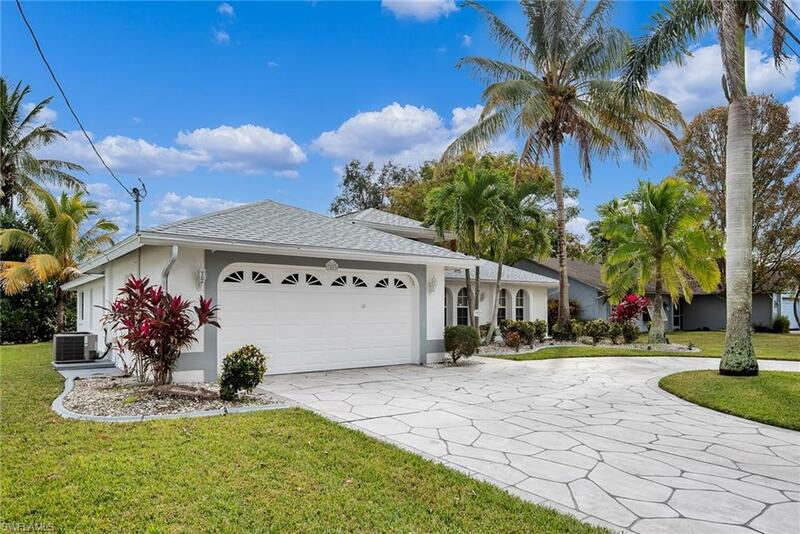 With a fresh coat of paint and new carpeting this four bedroom, two and half bath home complete with extra storage spaces, office/media room, security system with cameras and a circular driveway for plenty of parking this home is ready to be yours! And if that wasnt enough it had a new roof installed in 2016, new A/C in 2015, city water and sewer are in and assessments have been paid in full! 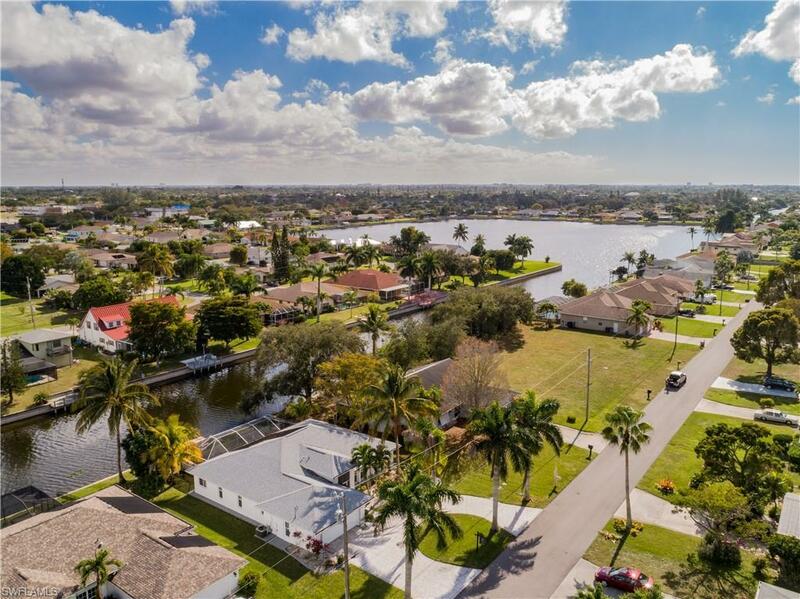 Preview this amazing home, submit your offer and make it your home legacy!